Entering its third year of business, Pita Pit is eager to continue providing excellent service with their curated menu boasting fresh meats, toppings, and spices. For a limited time, two can dine for $14.99 The promo includes two regular combos (two pitas, two bags of chips, and two drinks). “I am equally excited to serve the community and I look forward to growing long-standing relationships with our customers,” said VP, owner of Pita Pit in Carrollton. The restaurant offers local businesses and patrons the opportunity for affordable and healthy lunch and dinner options. “Our location is geared towards convenience for students and businesses surrounding Adamson Square. We focus on serving healthy options with our freshly made pitas during lunch, dinner, and even late at night,” said VP. 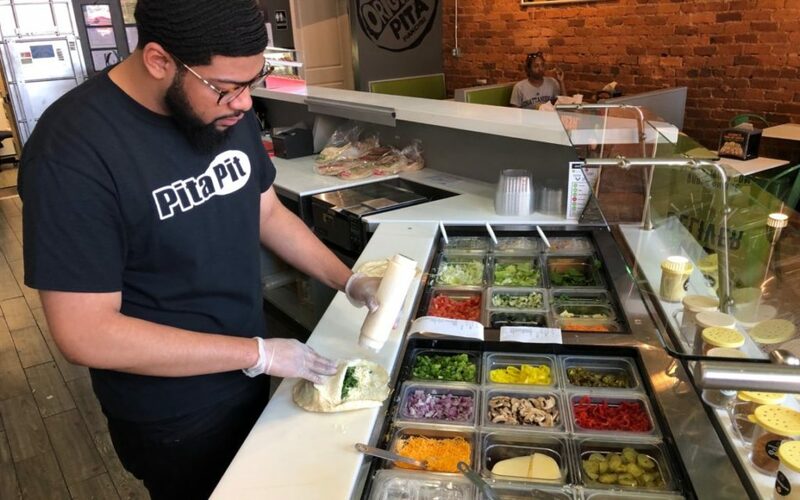 Carrollton’s Pita Pit is open until 2:00 a.m. on Thursday, Friday, and Saturday nights to ensure everyone has someplace healthy to go for a late-night meal. 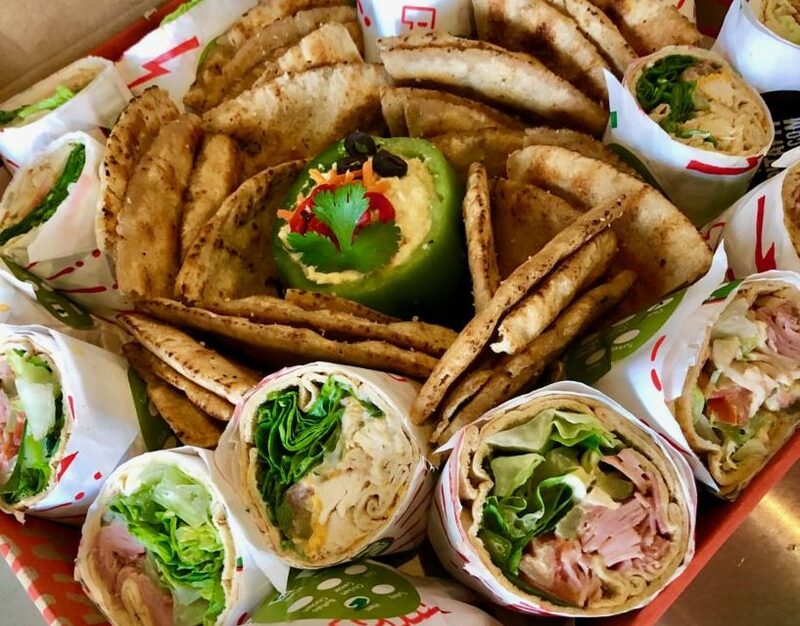 Pita Pit provides catering for special occasions including business meetings, birthday parties, graduation celebrations, and more. Get a pita platter, salad, and sides! Stop by Pita Pit and customize your meal from start to finish at 106 Adamson Square in Carrollton. Order online by visiting https://order.pitapitusa.com.